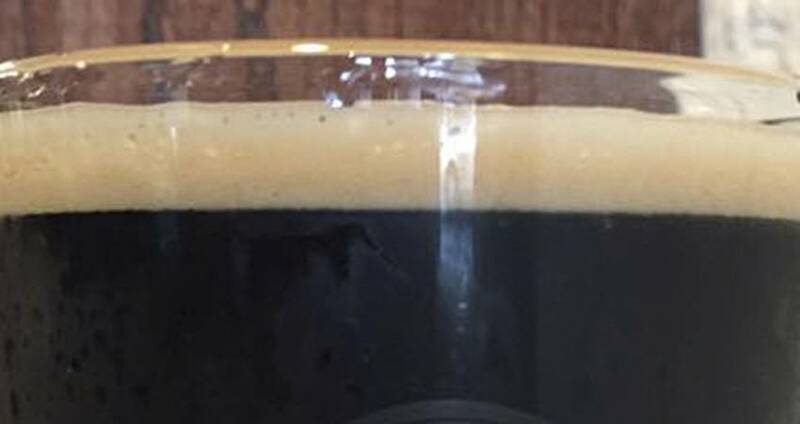 This winter porter is a black ale brewed in the style of a robust American porter. It&apos;s a balance of roasted malt flavor from black and chocolate malts combined with hop bitterness and citrus-like hop aroma from Cascade hops. The brewery starts with a classic American red ale and adds fresh ginger, orange peel and cinnamon. Like the winter season, it&apos;s festive, warm-hearted, companionable and meant to be shared with your favorite folks.